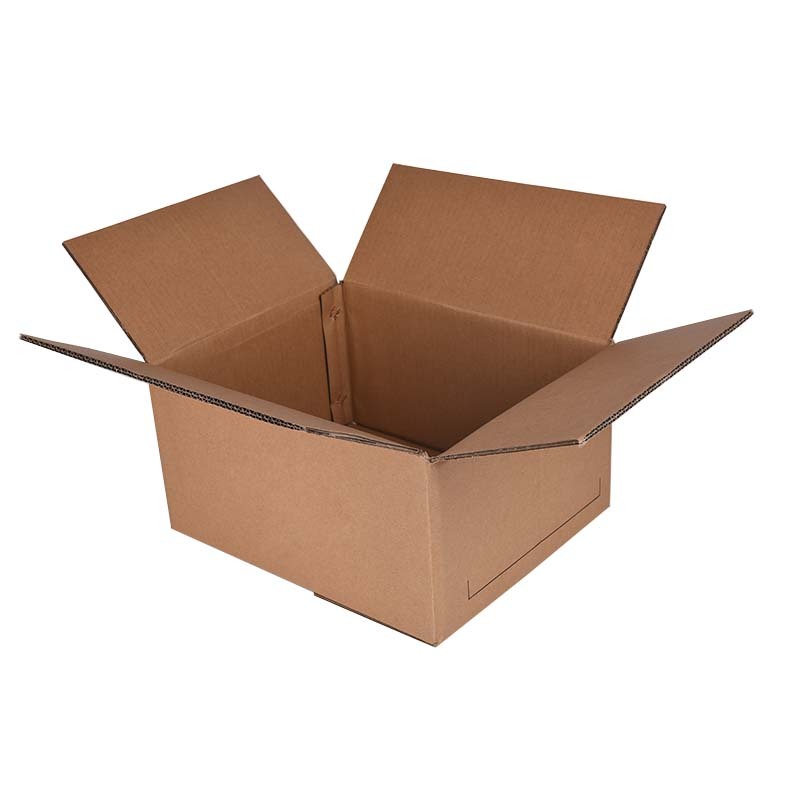 Custom corrugated Cartons have single pits, double pits and three pit corrugated boxes. 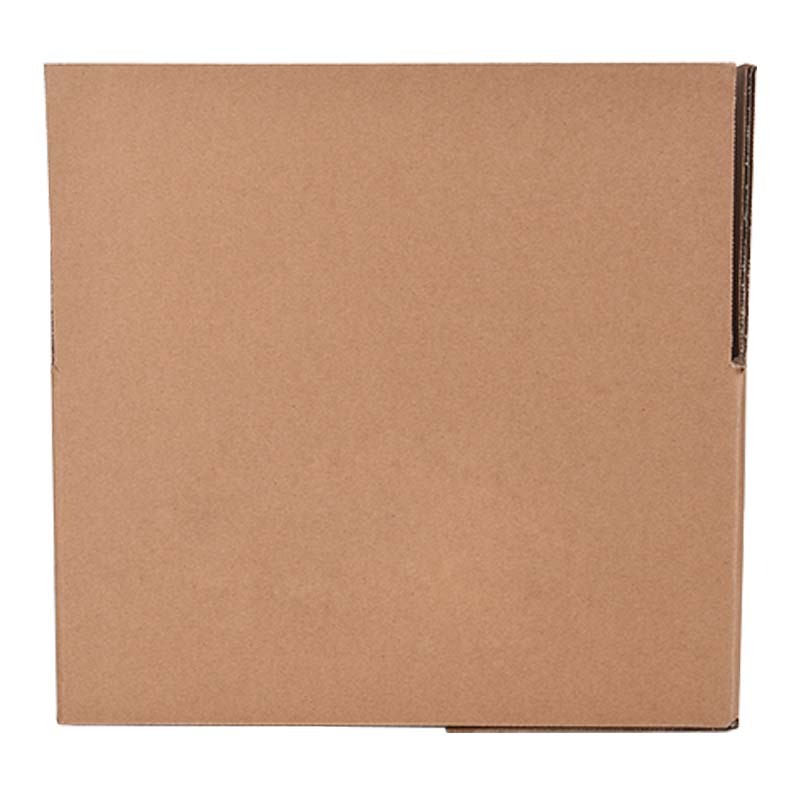 Customized Personalized Cartons can be printed with personalized slogans or pictures. 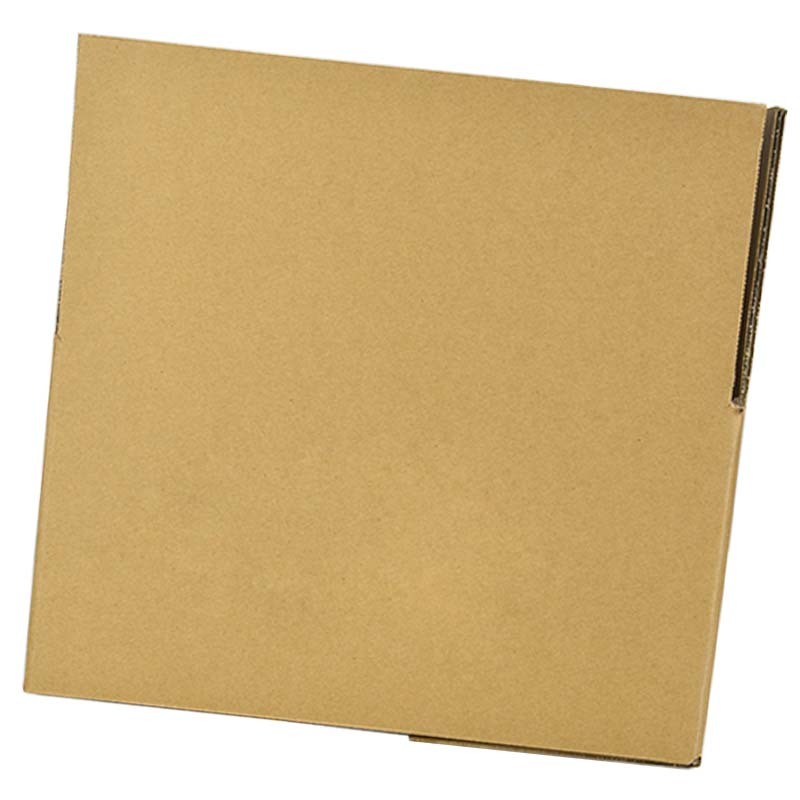 The custom-made Yellow Carton is made of Taiwan yellow cardboard, which is more expensive but at a higher price. 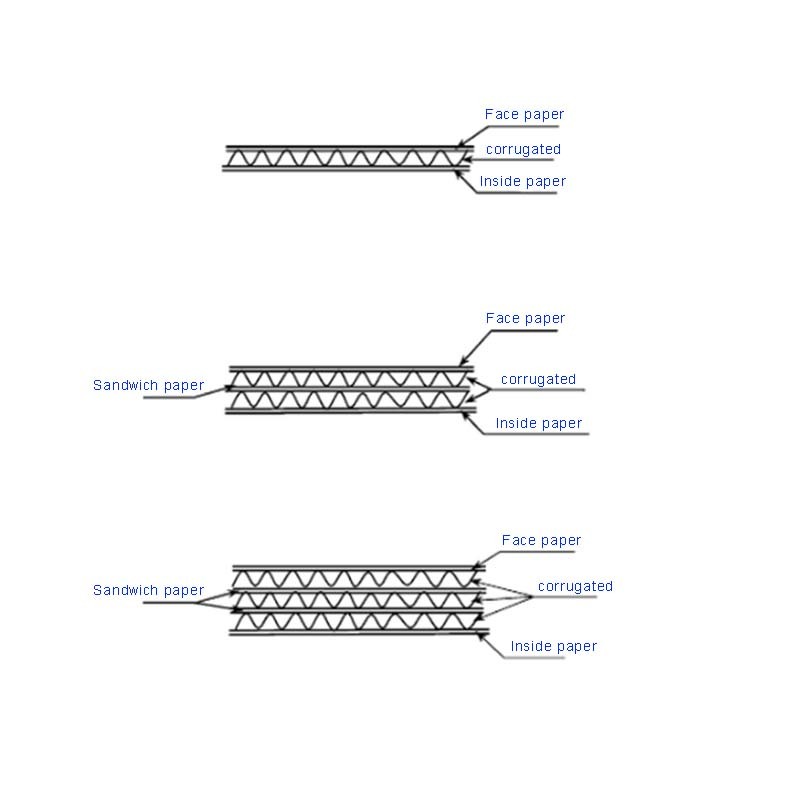 Special hard-customized cartons increase the weight of paper, paper, and core paper, or increase the grade of corrugated board; however, the price is slightly high. Reinforced custom carton can be called a reinforced carton, and it is obvious that the carton is hardened by increasing the weight of the core. "Safe me, Yanhua packaging. Have me, please rest assured." 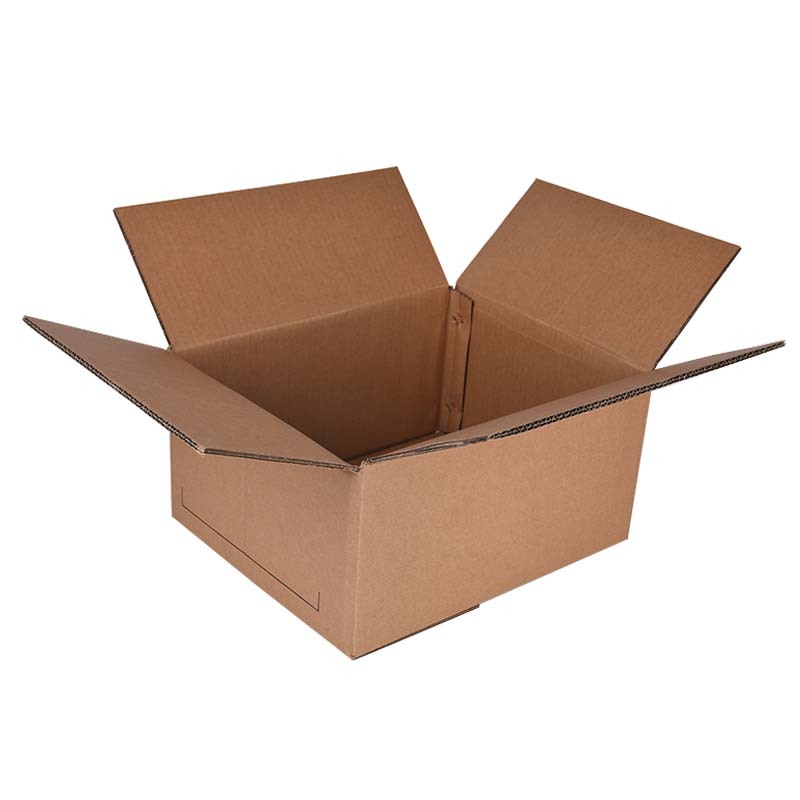 In addition, we also have other types of packaging products, such as fumigated wooden boxes, Color Boxes, gift boxes, Plastic Bags, paper bags and so on. Looking for ideal Customized Personalized Cartons Manufacturer & supplier ? We have a wide selection at great prices to help you get creative. 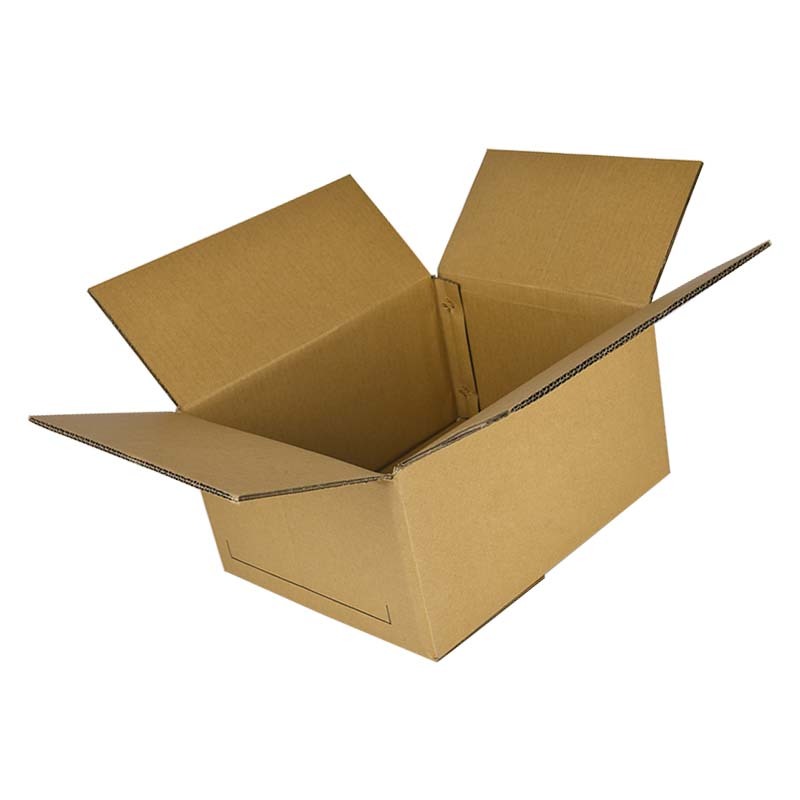 All the Special Hard-customized Cartons are quality guaranteed. We are China Origin Factory of Reinforced Custom Carton. If you have any question, please feel free to contact us.